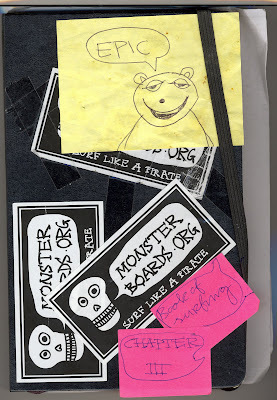 Read The Monsterboards Book of Surfing Chapter 3!online! 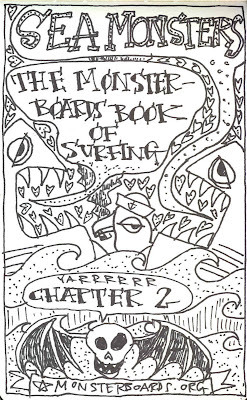 Read The Monsterboards Book of Surfing Chapter 2 online! 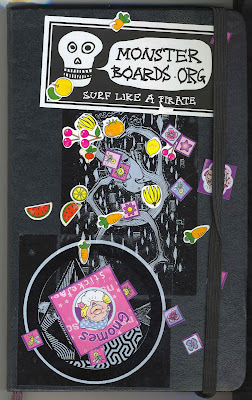 Read The Monsterboards Book of Surfng Chapter 1 online! More Hanni - Another shot from Hanni El Khatib @ Merleyn, Nijmegen. click on the image to go to the shop!